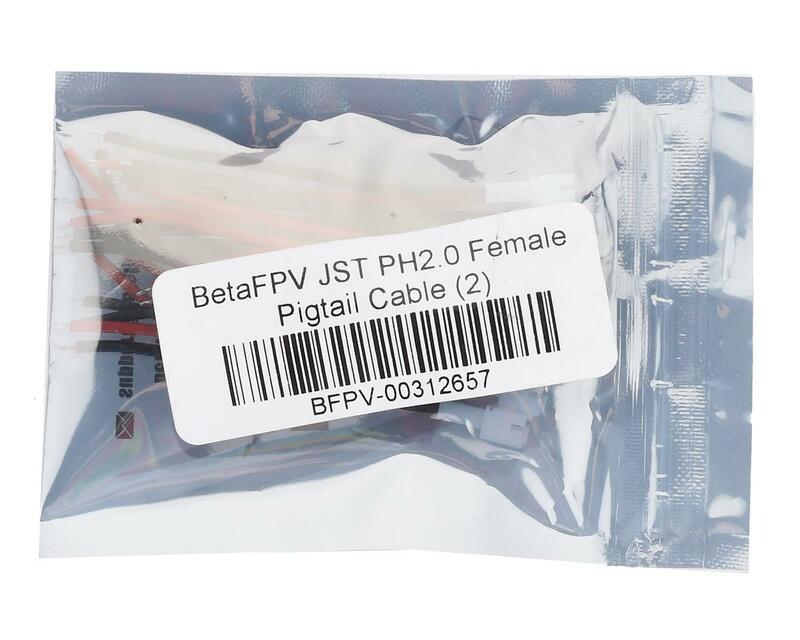 This is a package of eight BetaFPV JST PH 2.0 aka "PowerWhoop" battery pigtails. 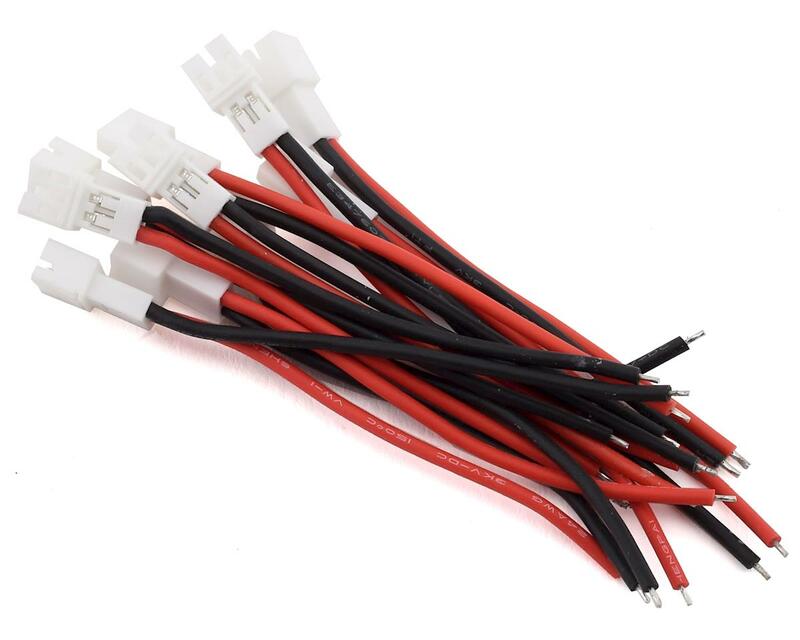 These connectors offer increased power output, and longevity of the connectors that provide an improved whoop experience. The original JST 1.25 (mCX) style connector is found to fail in a short period of time due to the smaller connection tabs, and this upgraded pigtail is the ideal choice to correct this problem.